HELP! How to get coral/pink dip dye? Hi everyone! new girl here! A friend of mine says I should get directions because she says those are the best, but I can't find the color I want... do i need to mix two colors together? And which ones? please help a sister out! this color is so beautiful!!! A diluted pink or a pastel pink will give you similar results, over a slightly yellow base. The third photo you attached might need a drop of a bright yellow in it, something like fluorescent glow. The pink is also a bit more concentrated that in the other photos. both of these coral pinks were done with a diluted or a pastel pink hair dye. Manic panic has a dye named pretty flamingo that might be the perfect shade for you, but it depends on the colour of your base. Pravana's too cute coral is nice also, but too pastel and too orange for your liking I think. A photo of your current hair would help a lot to guide you better! Agree the third picture will need to add a little yellow to the pink, because is more an ornagish pink. Aacheiving a pastel coloe is having a lot of conditioner in a bowl and adding a very small amount of pink then mixed together. The shade of conditioner and dye together is usually the shade you would achieve on white hair. So always suggest a strand test on a small section of hair first. Brands suggested for creating pastels are Special Effects, Urban Shock, Directions, Punky Color, Stargazer, Manic Panic, Beyond the Zone, Pravana, and Paul Mitchell Ink Works. Pretty Flamingo is pretty similar to the third photo if you can get your base to a just-barely yellow (maybe a shade or so more yellow than the inside of a banana peel). It's not got the greatest lasting power, though, so I'd go with diluting your own if your want it to last. The formula for coral really depends on your base, so a picture would be very helpful. Zoe_nwobhm wrote: A diluted pink or a pastel pink will give you similar results, over a slightly yellow base. The third photo you attached might need a drop of a bright yellow in it, something like fluorescent glow. The pink is also a bit more concentrated that in the other photos. http://haircrazy.info/gallery/pastels/38855/ http://haircrazy.info/gallery/pastels/37231/ both of these coral pinks were done with a diluted or a pastel pink hair dye. Manic panic has a dye named pretty flamingo that might be the perfect shade for you, but it depends on the colour of your base. Pravana's too cute coral is nice also, but too pastel and too orange for your liking I think. 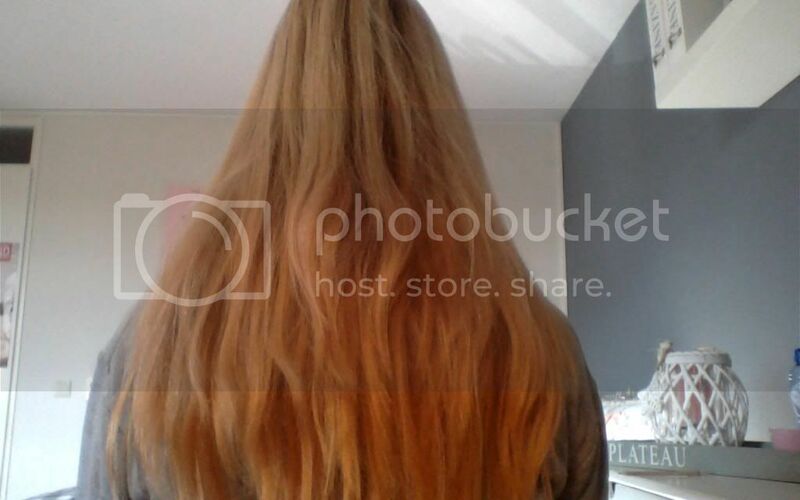 A photo of your current hair would help a lot to guide you better! vivienne wrote: Pretty Flamingo is pretty similar to the third photo if you can get your base to a just-barely yellow (maybe a shade or so more yellow than the inside of a banana peel). It's not got the greatest lasting power, though, so I'd go with diluting your own if your want it to last. The formula for coral really depends on your base, so a picture would be very helpful. hi thank you for your response! (btw is this the proper way to reply?) 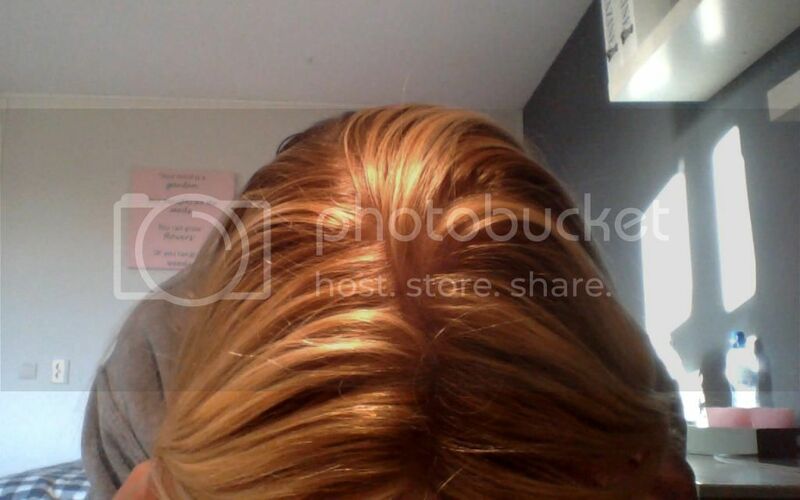 where can i add some pictures of my own hair? Upload your photo to a site like Imgur and you can post the link here. Alternative, you can also upload them to you timeline, but please read the photo guidelines first. Oh my goodness that girl and her hair are perfect. To answer your question, yes, that is the proper way to reply, by quoting the post...or you can tag someone's username like @hairflair. vivienne wrote: Upload your photo to a site like Imgur and you can post the link here. Alternative, you can also upload them to you timeline, but please read the photo guidelines first. i don't really have a good camera so i'll just put the photo's here, ugh my hair lookt really greasy but i need to wash it tomorrow morning so don't worry! 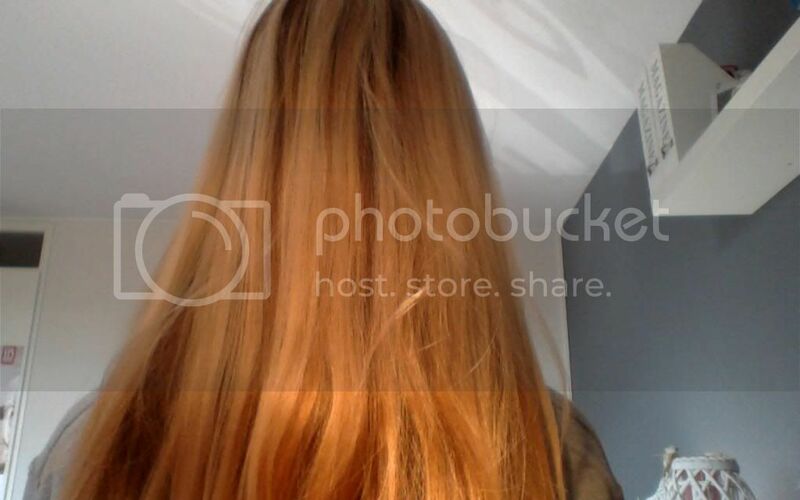 Permanent light blonde box colours have bleach in too but you are unable to control it as well (for instance you don't know what percentage/volume strength it is so is more dangerous). You would be better off just using straight out bleach and peroxide so then you can pick the strength (won't need it as powerful/on as long on the blonder parts of your hair) and be able to monitor the progress better. I'm baaack! It's been AGES! Need help sorting ideas out please!